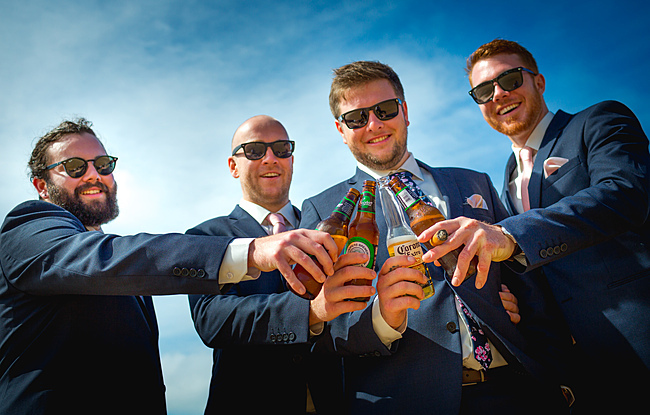 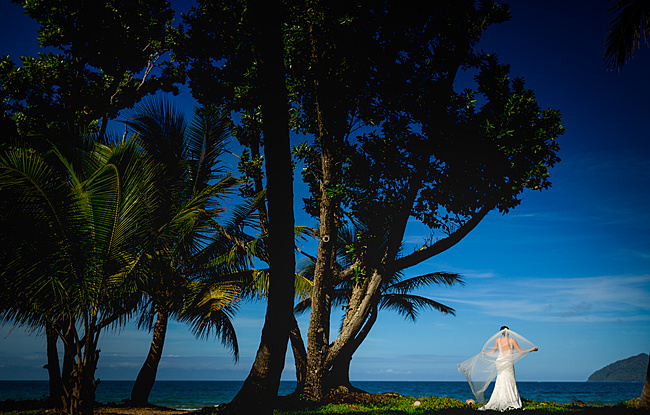 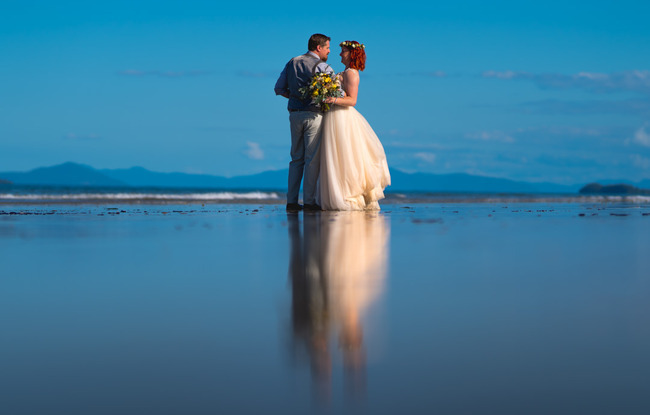 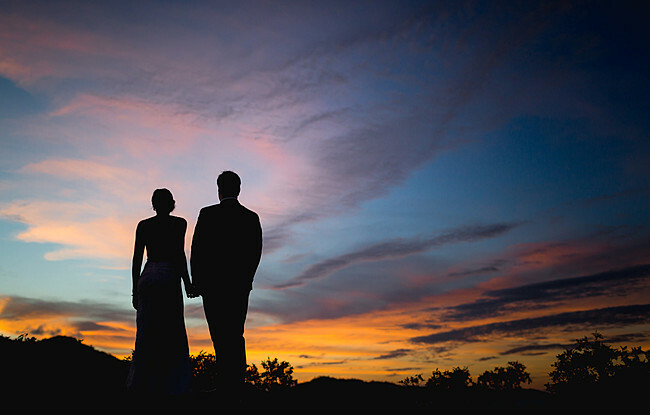 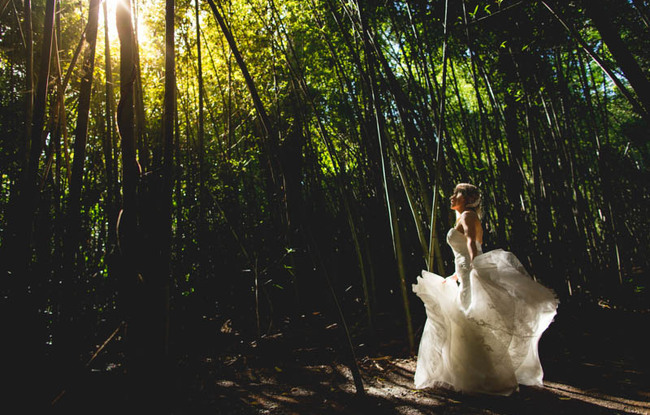 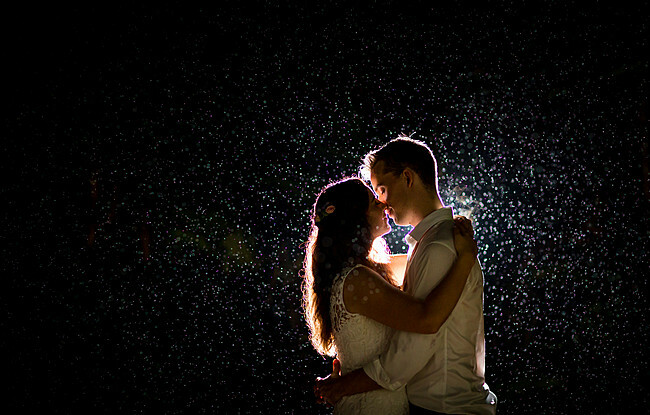 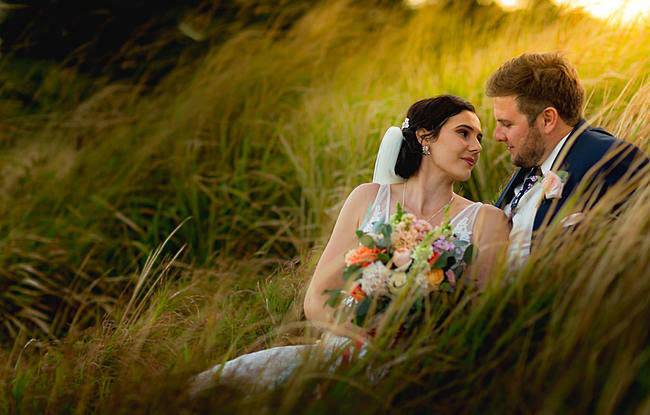 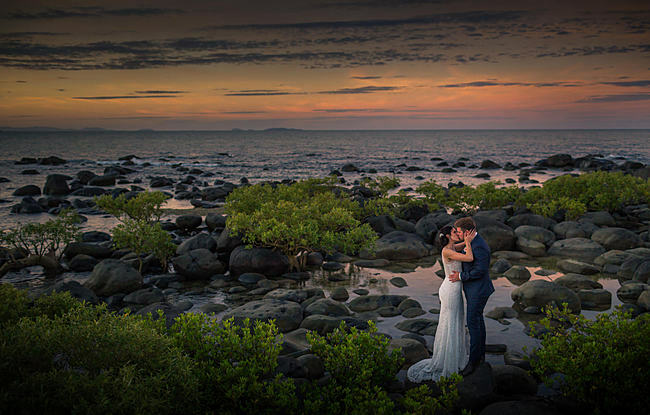 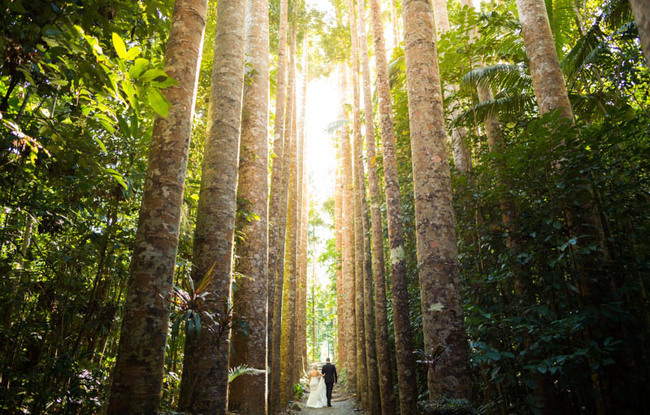 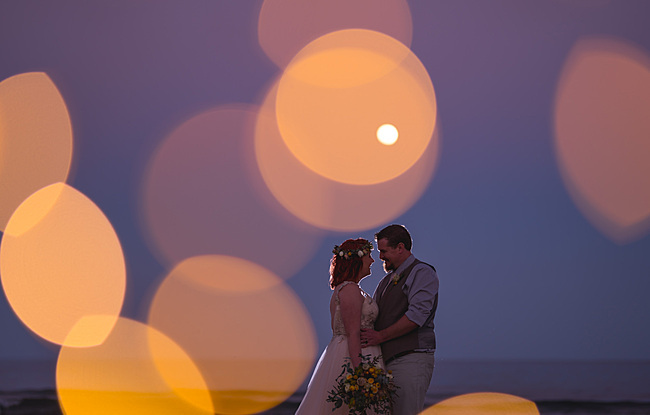 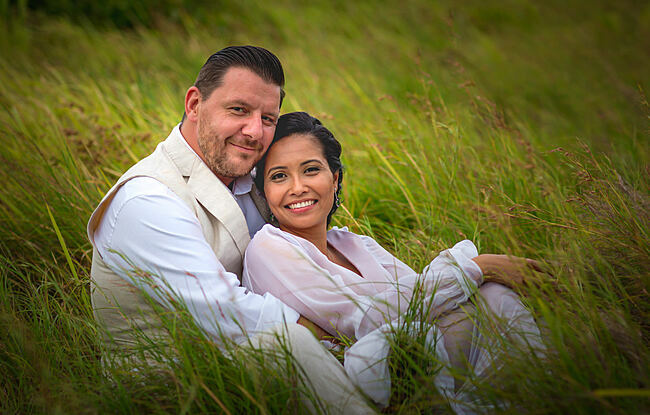 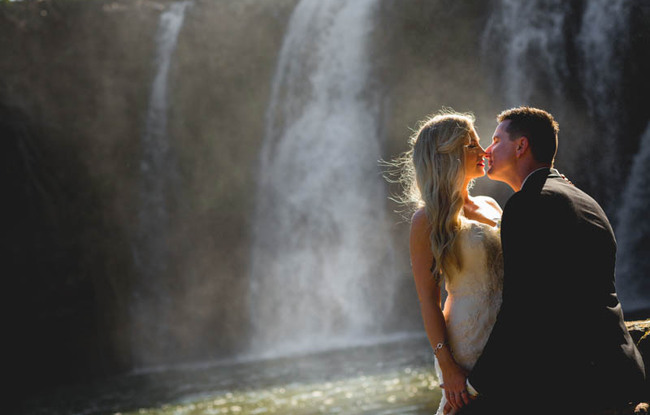 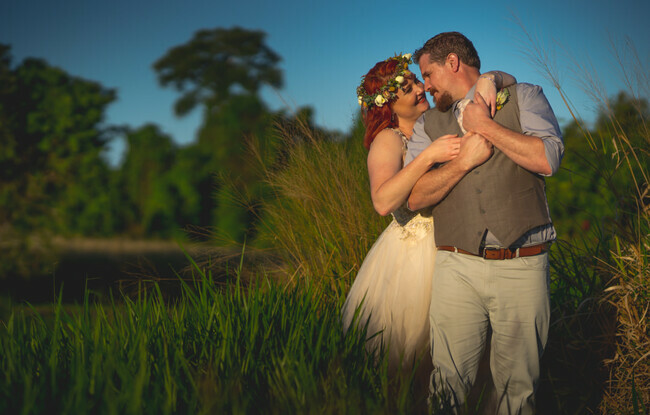 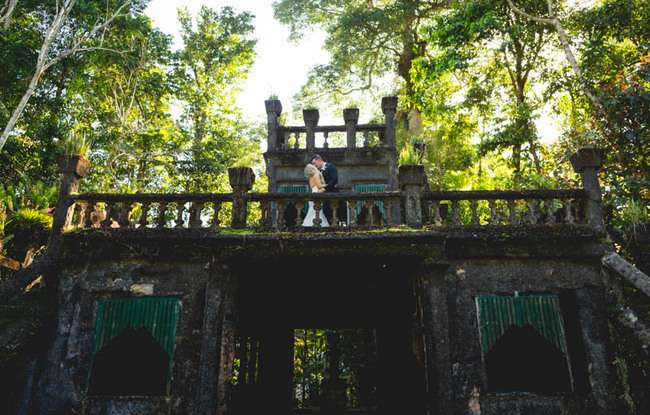 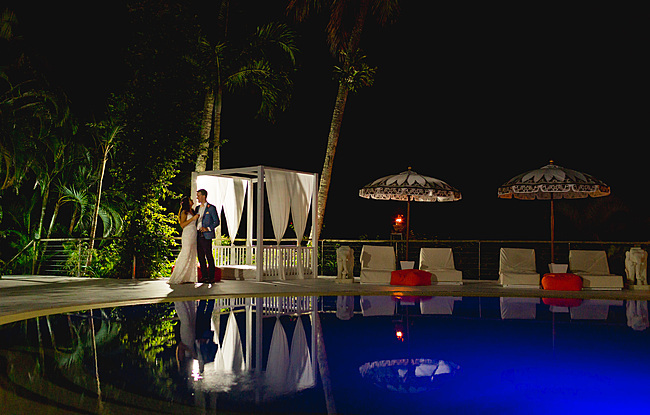 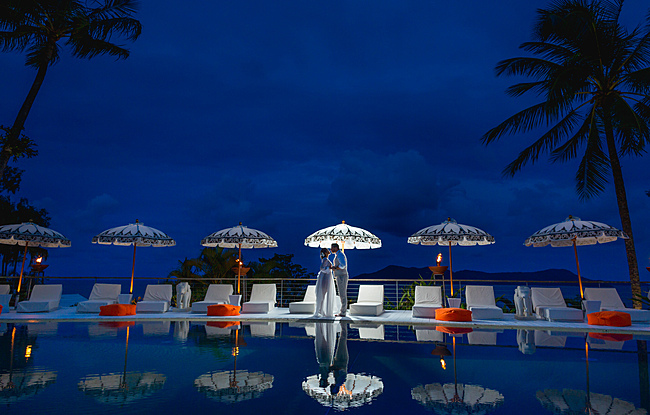 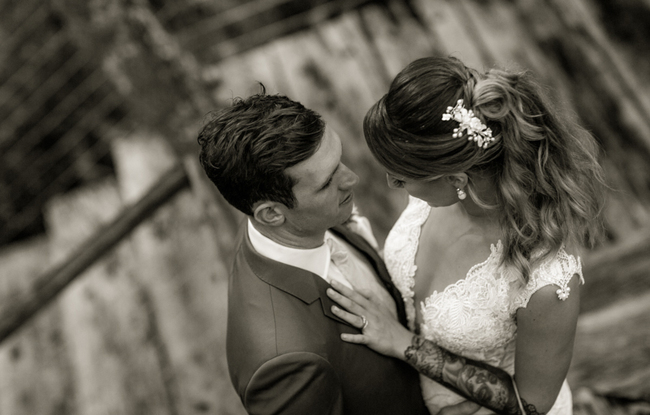 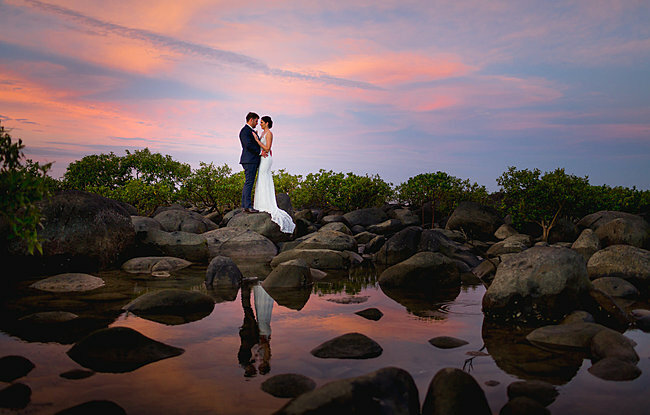 Wedding photography in Mission Beach embraces our typical North Queensland lifestyle. 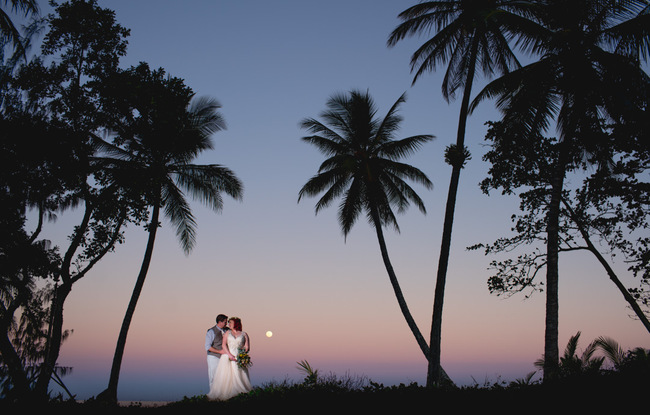 Iconic palm trees, miles of beautiful beaches, tropical skies and pink sunsets. 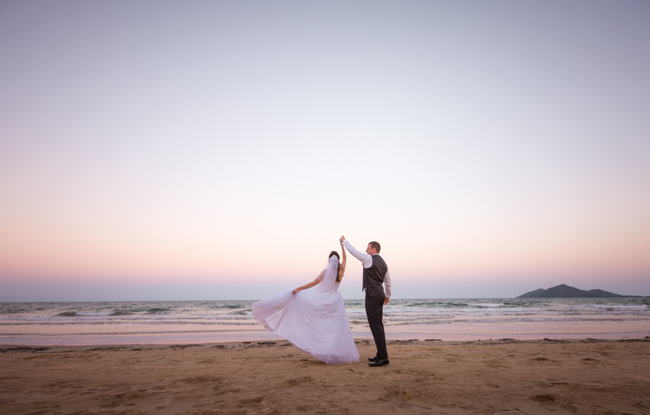 If you are searching for a relaxed, beachy vibe in beautiful surrounds, where would you rather be for your wedding day?